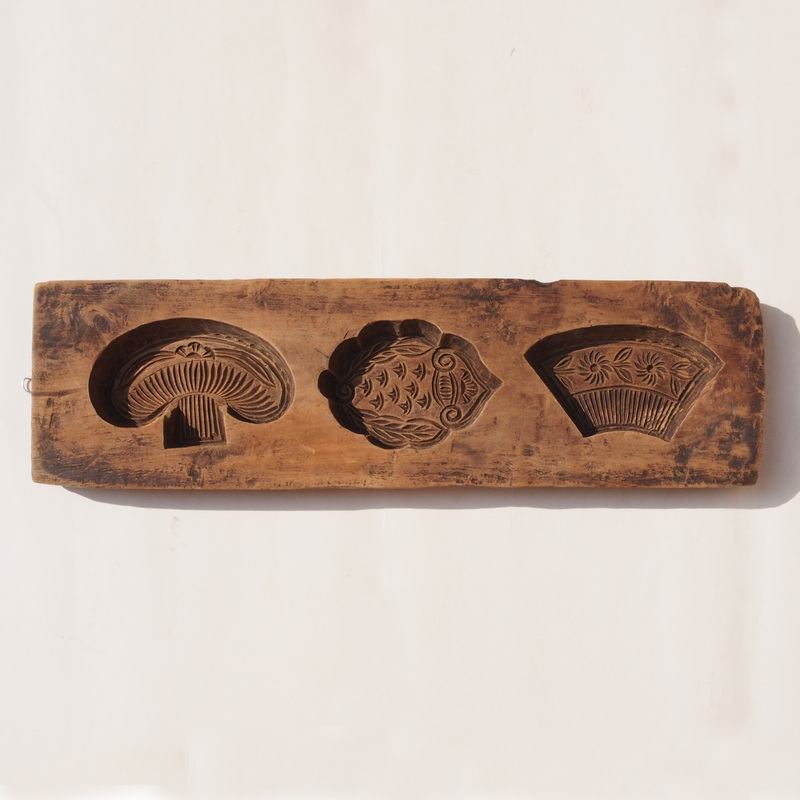 A cookie mould of – a mushroom, a pomegranate and a fan. the fan is a symbol of a scholar, they are often hang on the wall to give a blessing for the family to have a scholar. Amongst the unique pottery, you will also find Mountain Folkcraft’s collection at the Cobo Ceramic Workshop X’mas Sale.